Christmas is coming fast. This is a lovely time of year for many people, and it is a very difficult time for others. For some, it is both. Remember to reach out and let the people you love know you love them. This does not take grandiose gifts and lots of money. The best gift is to give of yourself – your time and your talents. 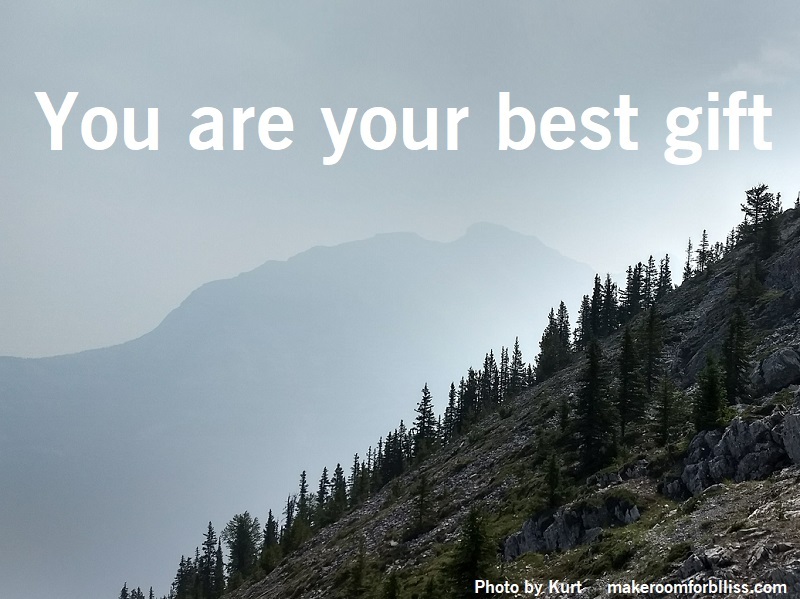 You are your best gift.